Watch How You Can Be Listed in the Acknowledgments—Forever. 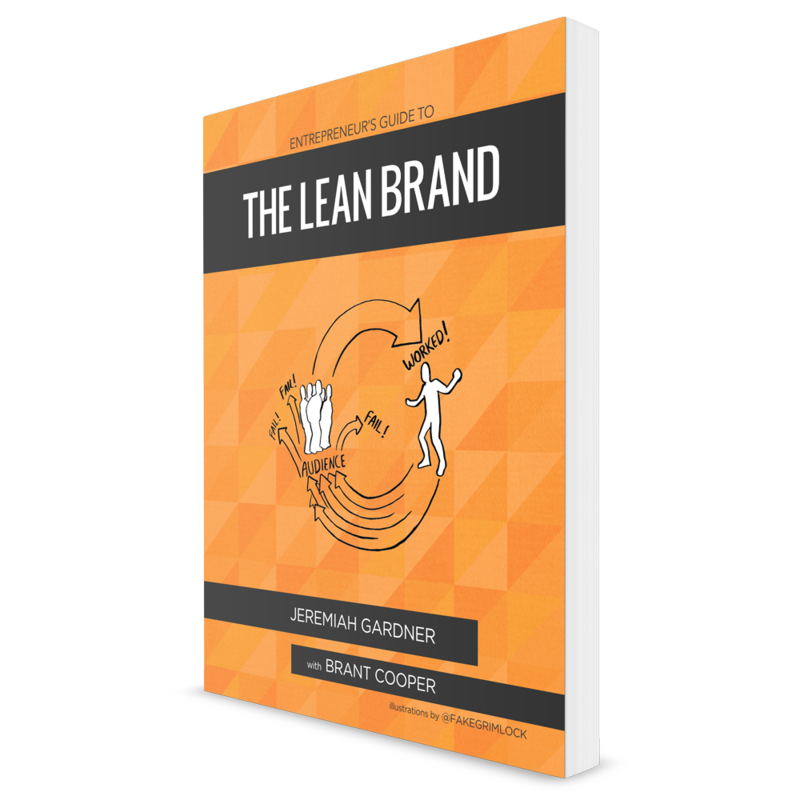 Watch this announcement on the upcoming pre-order campaign for The Lean Brand Early Adopters. Pre-Order-Campaign starts on Tuesday, May 13th and runs through June 11th. 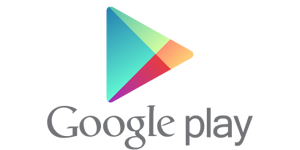 Early Adopters, watch how you can be listed in acknowledgments. Remember, starting May 13th, pre-order your book and get your rewards on Publishizer. About the Author: David Welch David develops loyal audiences for exceptional products, compelling causes, and challenging niche markets. He's described as strategic, creative...and obsessed with a good visual. You can now find him living and working in Tulsa, Oklahoma.